Air New Zealand’s Heartfelt Koru Care Flight | Words, By George! Departing Auckland, the Air New Zealand 787-9 headed south, beginning its heart-shaped path west of Taharo. During the flight, MCs Adam and Eve from The Adam and Eve Show entertained the kids on board. Prior to departure the children enjoyed a waiata performed by Te Kura Kaupapa Māori ā-Rohe o Māngere school. 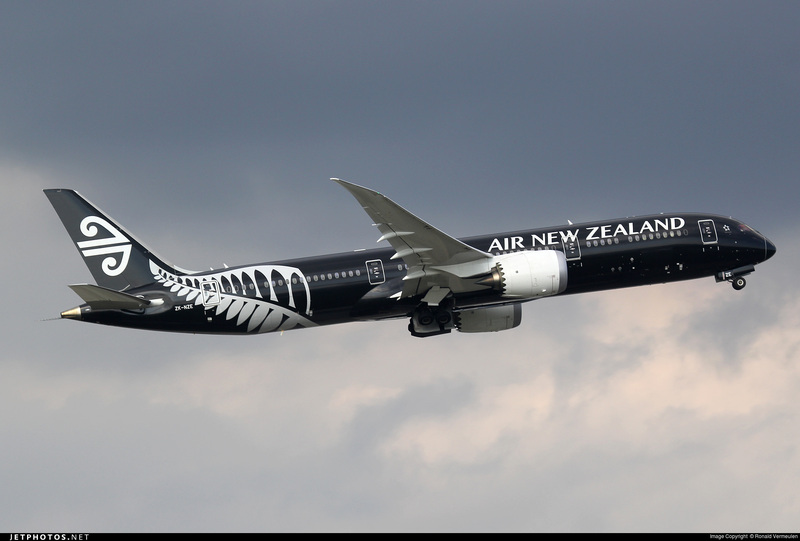 We partnered with Air New Zealand to help reveal the flight path on Facebook Live as the flight made its way over New Zealand. The exact flight plan was kept secret to ensure the finished path would be a surprise for the guests on board and for those watching at home. 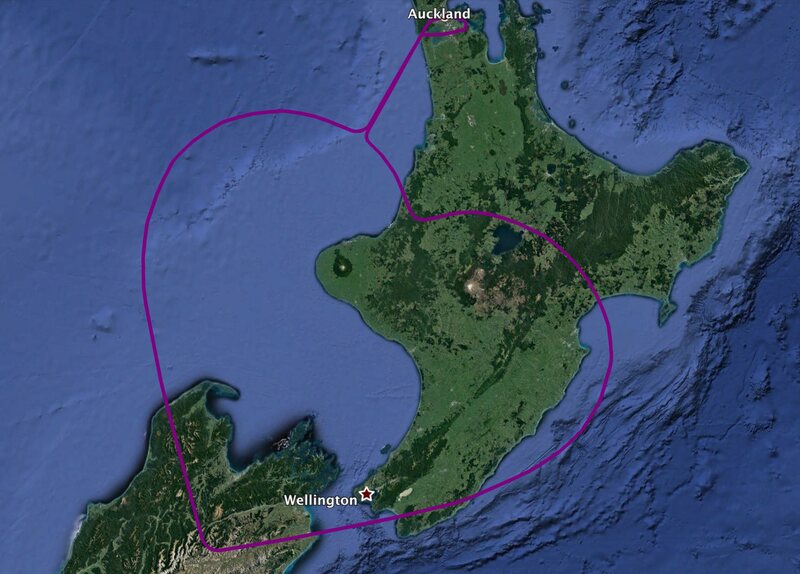 And just in case you’re wondering what a heart in the sky looks like on a flight plan, here’s the full route. ← TO/GA Party? It’s not what you think!